We talk to Josh Reeves about the mysterious structures under Rockwall, Texas, as well as Giants in America, and much more. Josh Reeves is a Dallas, Texas-based researcher, filmmaker, musician, and radio talk show host. Josh essentially began his research career in his third-grade year looking into mysteries such as UFOs and the Bermuda Triangle. This journey continued into his teenage years in the 1990′s with the JFK Assassination and learning of government crimes from reading “Crossfire,” by Jim Marrs, which led him to start investigating black operations and secret societies. Josh has interviewed people such as Peter Dale Scott, David Icke, Eustace Mullins, Michael Tsarion, Chris Everard, and Jim Marrs. Through radio, videos, films, and even music, Josh Reeves presents his restless effort of research into matters concerning government/corporate corruptions, occult/esoteric philosophies, mass media propaganda (even via alternative media), social engineering, hidden technologies, ancient mysteries, religious/spiritual manipulations, and more. The Global Reality isn’t corporate media, or even mainline “alternative” media, but independent media (YOUR MEDIA) in its truest sense. Support the information you need to know, that “they” dare not want you to know. Jerry and Kathy Wills have explored some dangerous regions of South America, particularly in the Andes. They have discovered lost cities, been perused by death squads, and much more. On this night I spoke with Jerry about some of these discoveries and mysteries. We talk about the age of various sites, who the people may have really been, and where they may have come from. We discuss the absurd dismissals of conventional science and archaeology, and the proof that a high technology must have been used to construct some of these sites... A technology that is beyond what we can do today. 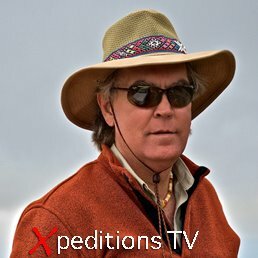 It's a fascinating adventure, and you can watch the videos of some of their work at their website: Xpeditions.TV. David and I talk about a lot in this interview. We talk about music and its effects on the brain. We talk about perceptions, media, preferences, bi-aural compositions, and more. 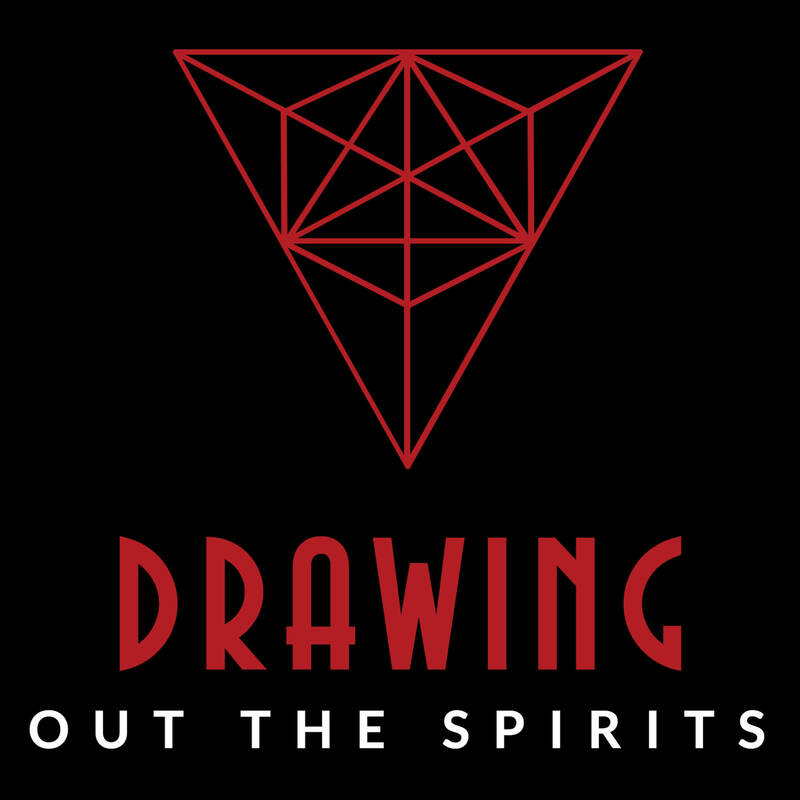 Then we get into the paranormal, and discuss ghosts, UFO's, consciousness, reality, and liminality. This goes all over the place, gets pretty deep and subtle at times, and makes some strange connections. Metcalfe's most recent project is a collaboration with Dr. R. Andrew Chesnut, Chair of Catholic Studies at Virginia Commonwealth University, exploring the sanctification of death in the popular faith traditions of the Americas. This interview was recorded on July 16, 2013. 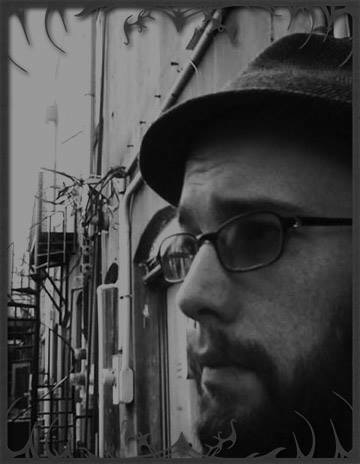 We welcome back Micah Hanks, author of The UFO Singularity, Reynolds Mansion: An Invitation to the Past, and Magic, Mysticism & the Molecule: The Search for Sentient Intelligence from Other Worlds. 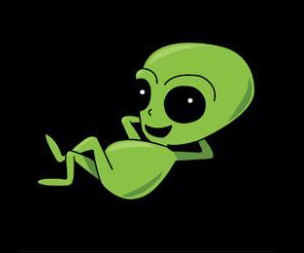 Micah is also the host of The Gralien Report as well as The Micah Hanks Program. Known as The Mouth of the South, he is rarely at a loss for words or information. 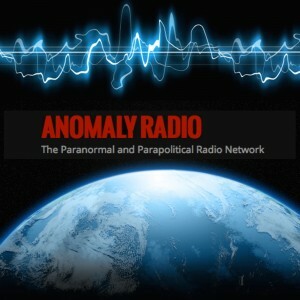 We talk about Syria, and the media, we talk about conspiracies and connections vs assumptions, we talk about what may be at the heart of the paranormal, the singularity, and much, much more. You can listen to our first interview from back in April HERE. And you can find everything Micah at www.gralienreport.com and www.MicahHanks.com. Originally Recorded August 29, 2013.